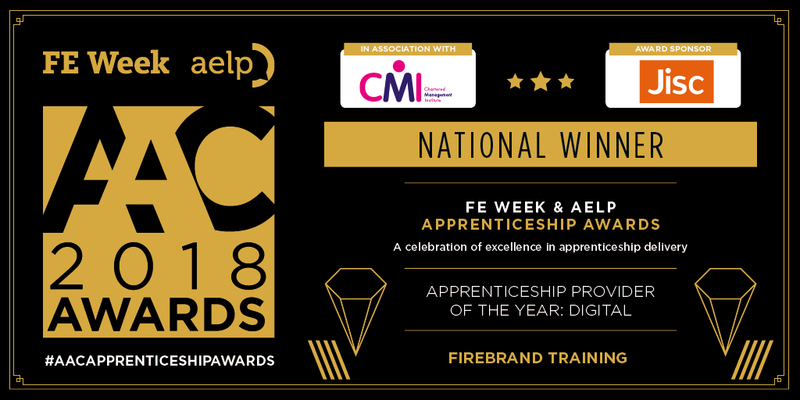 Firebrand Training have been named Digital Apprenticeship Provider of the Year 2018 at the first AAC Apprenticeship Awards, recognising Firebrand’s instrumental work in bringing Digital Apprenticeships to the forefront of the UK economy. 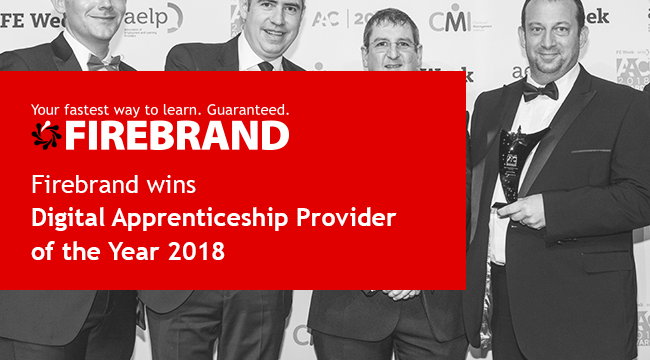 Chosen from over 250 colleges, training providers and employers across the UK, the Digital Apprenticeship Provider of the Year Award acknowledges providers delivering the highest level of digital apprenticeship programmes. 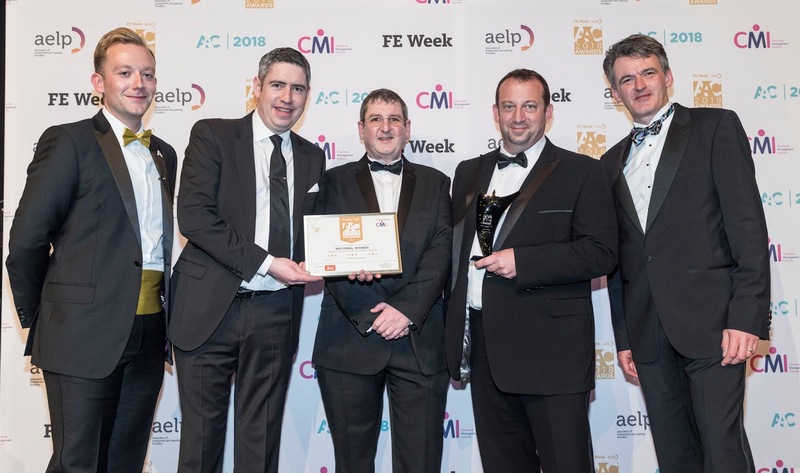 The awards, in association with Chartered Management Institute (CMI), were held at the Annual Apprenticeship Conference in Birmingham on March 22 to recognise the very best in apprenticeship provision. “Being awarded the AAC Award Digital Apprenticeship Provider of the Year last night in Birmingham was a fantastic show of recognition for the whole Firebrand team. “We have been actively involved throughout the funding reforms, including the introduction of the Levy, to ensure we have market leading digital programmes that can make a real difference to the employers and apprentices who choose to work with us. As an official provider of digital apprenticeships, Firebrand deliver digital skills to apprentices nationally. Their programmes include vendor training from industry-leaders like Microsoft, CompTIA, EC-Council, (ISC)2 and the British Computer Society (BCS). Since 2012, employers have hired and enrolled more than 400 digital apprentices on Firebrand’s custom programmes. Programmes at Firebrand have been designed in response to employer demand include Azure Network Engineer, Microsoft Software Tester and Google Cloud Infrastructure Technician. 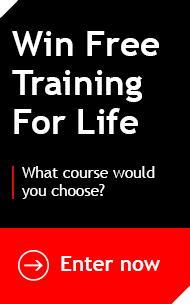 Browse the full suite of Firebrand apprenticeships here.